Aquaponics – We are – Roots on the Roof! 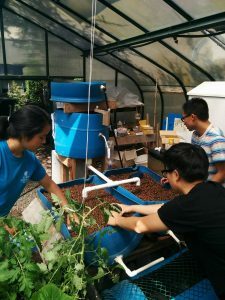 In the Summer of 2016, the summer team developed a miniature aquaponics system that was inspired by the system at Windermere Secondary School. 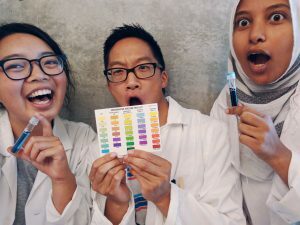 The team put on their scientist caps & coats to monitor the pH and nitrogen levels over the course of a month. 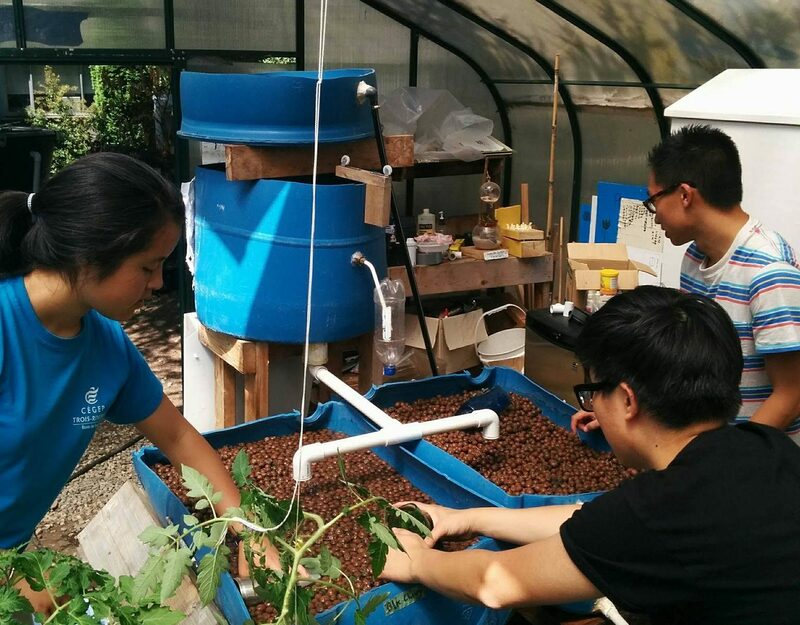 By the end of the summer, the small aquaponics system had several small green leafs. The purpose of the project was to create a closed system to support the growth of leafy plants. The team built a small aquarium using plastic panes, glue, a water pump, clay balls to support plant growth, and some colourful decoration to keep the fish – aptly named Rotr – happy. 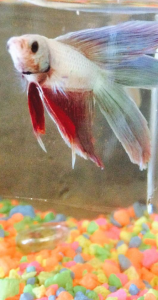 The aquaponics system used waste produced by a single betta fish to complete the nitrogen cycle. 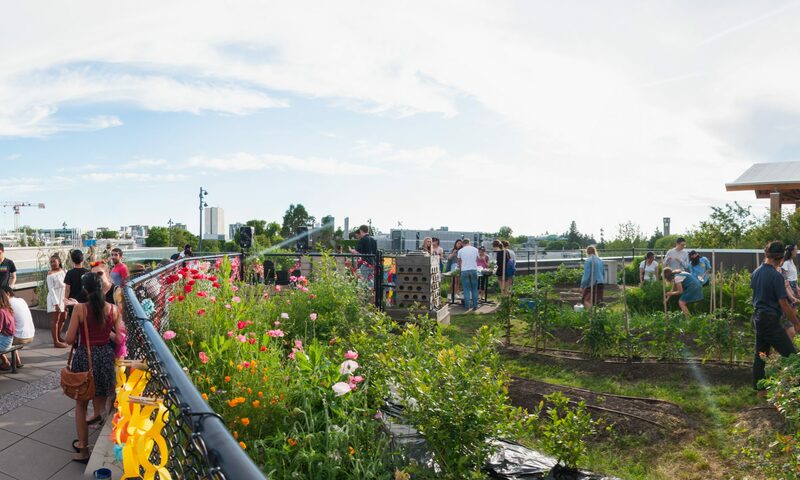 This project got us to think about nontraditional ways to grow food. What innovations can you think of?